Innovative 10/100 Ethernet and 56K modem functionality offers notebook users performance benefits today and tomorrow. 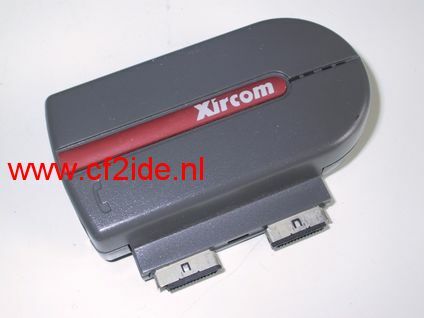 The CreditCard Ethernet 10/100+Modem 56 is the ideal multifunction solution for portable PC users. 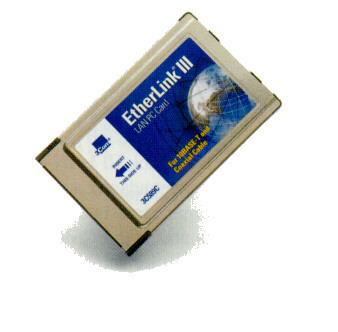 It combines a 10/100Mbps Ethernet adapter and high-speed 56K modem in a single PC Card that can be used worldwide. · Parallel Tasking, PnP, возможно управление через Smart Agent.